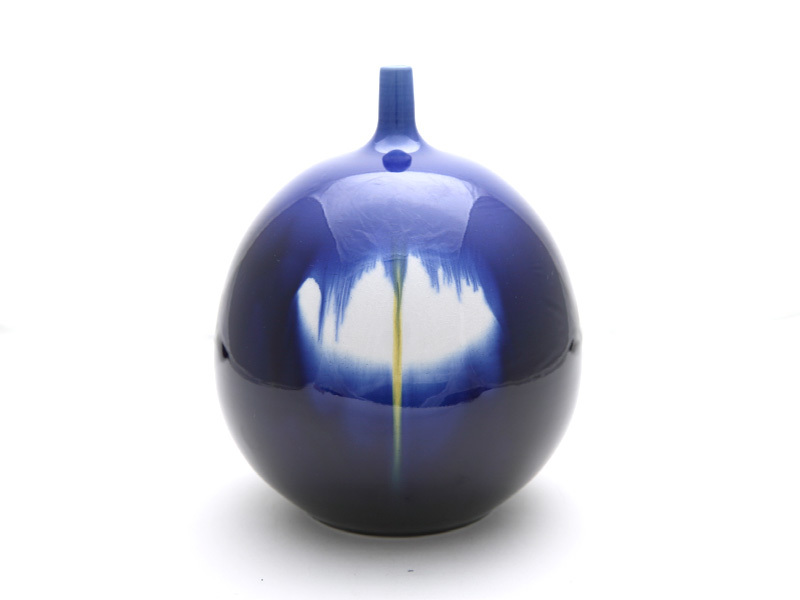 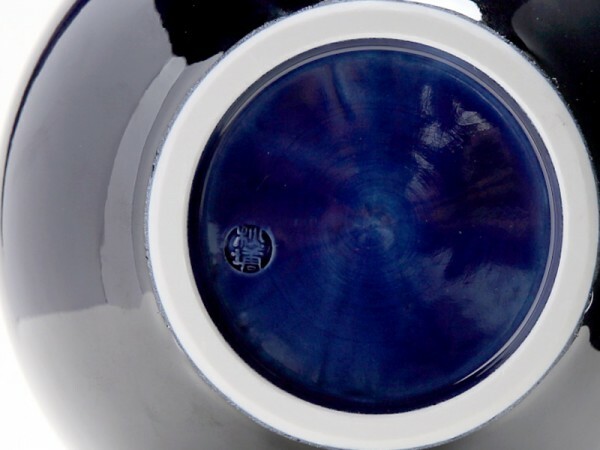 This piece of Kutani ware is an elegant, wonderful piece of art with a rich gloss navy gradient. 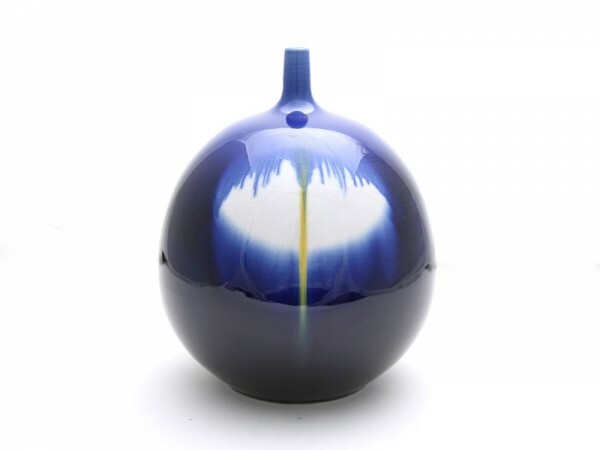 Nakamura’s masterpieces inherited a strong and rich glossy presence by using rich gloss navy, yellow since the first generation. 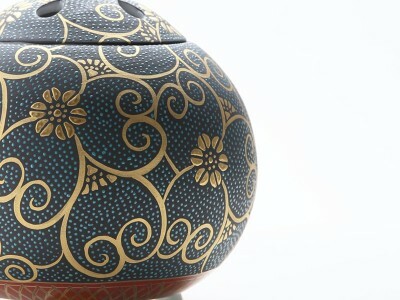 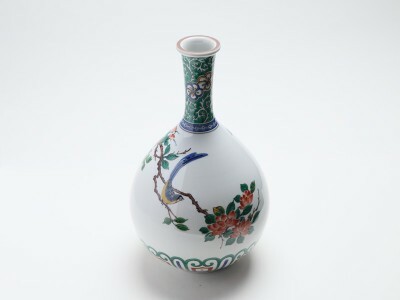 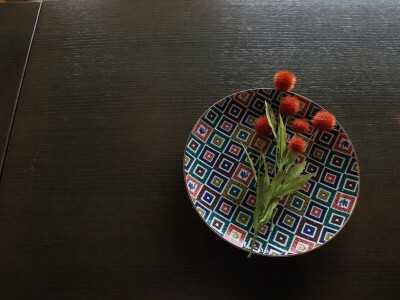 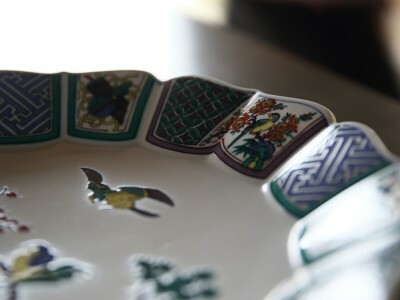 AAmong only a few pottery makers left who have continuously passed on the tradition for five generations Nakamura pottery kiln is one of the most famous kilns.